People are drawn to churches for various reasons. It may be the church that a lot of one’s friends attend. It may be a church that has a ministry that a particular family is looking for. It may be the church where all the youth are attending at that time. It may be the church that one feels like fits their style of worship. 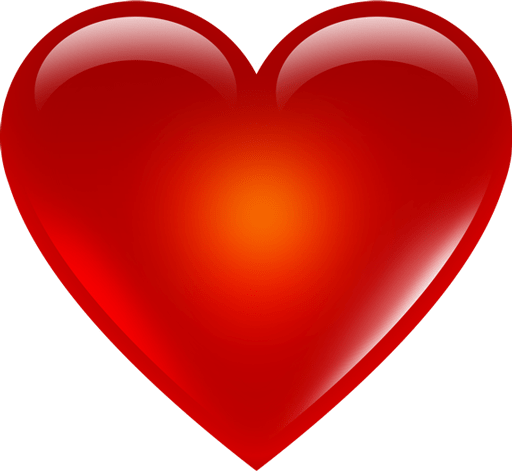 Many of these things come into play when one is deciding what church they would like to attend when they have not grown up in a particular denomination. 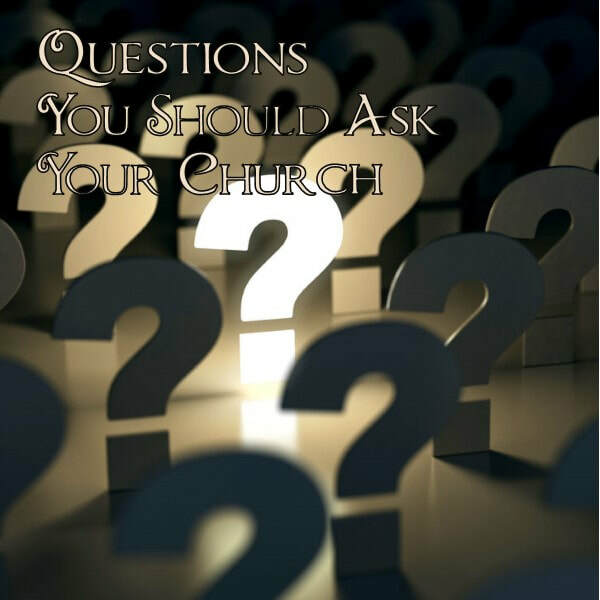 Regardless of what church one attends one should ask some questions about their church. This series will lay forth those questions that everyone should ask the church that they are attending.